USB interface Fuji? N Series PLC (NB, NJ, NS, NW0, etc. 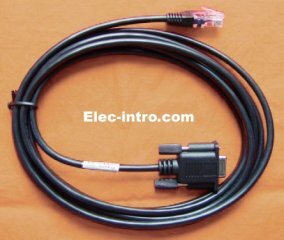 )programming cable, USB/RS422 interface, 3 meters, with communication indicator, the largest communication distance of up to 1.5 kilometers.